Tile & Grout Cleaners in Burlington, NJ. Fresh Start’s professional Tile and grout cleaning services will save you time and backbreaking work. We’ll clean your tile and grout with our high heat and steam cleaning process. Why waste your day scrubbing your tile with a brush and still not getting it as clean as our professional truck mounted cleaning system. Our prices are reasonable and we’ll match or beat any of our major competitors offers. We’re a family owned cleaning service and we’ve been in business since 1999, we guarantee that you’ll receive satisfaction from any of our services upon completion. For an appointment click: free estimate or call us at 609-505-1624. Fresh Start is your best source for tile & grout cleaning in Burlington, NJ. 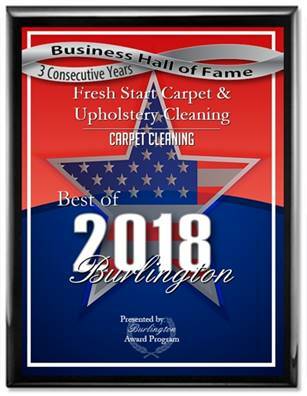 Upholstery Cleaners in Burlington, NJ.